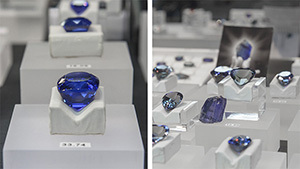 Showing 357 results for "*"
Fine unheated tanzanite, untreated yellow sapphire, and heated pink zircon on display at GJX in Tucson. 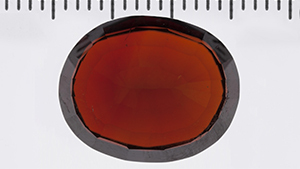 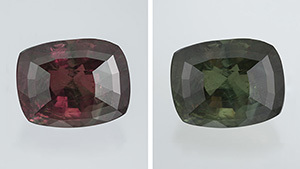 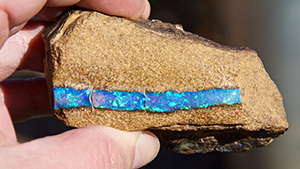 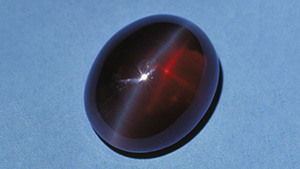 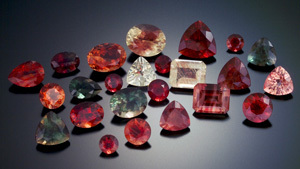 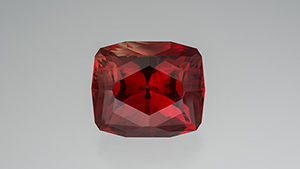 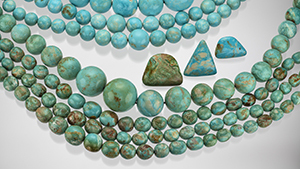 Updates on the corundum, paraíba tourmaline, and alexandrite markets from the 2014 gem shows in Tucson, Arizona. 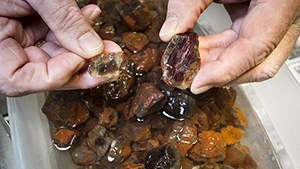 The first of a three-part series exploring Oregon’s state gem reports on a July 2013 visit to the Ponderosa mine, a prolific sunstone source surrounded by majestic ponderosas.